A prestigious interior derives its appeal from exclusive effects. 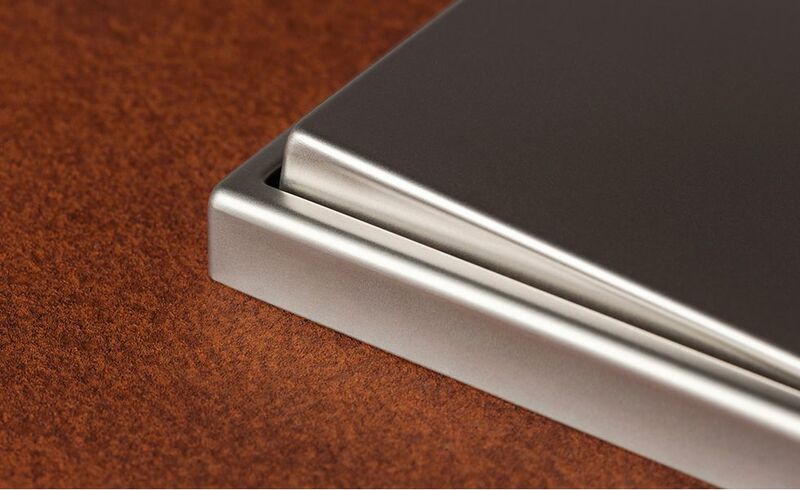 The design switches in high-grade metal versions satisfy this standard outstandingly well. 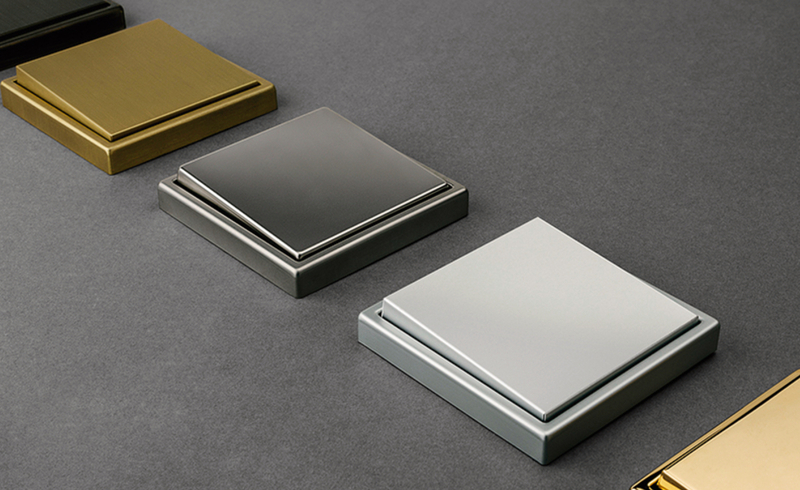 Cool stainless steel, pure aluminium or attractive anthracite, chrome or precious gold plating – they lend a special touch wherever the emphasis is on the extra-special. Three variations of genuine brass complement the portfolio: Classic with a bright, softly polished finish, antique suitable for traditional interiors. From the outset, the LS 990 was designed to evolve. Given its construction principle featuring a large switch, it is geared to exploiting space to the full – meaning innumerable functions can be accommodated. 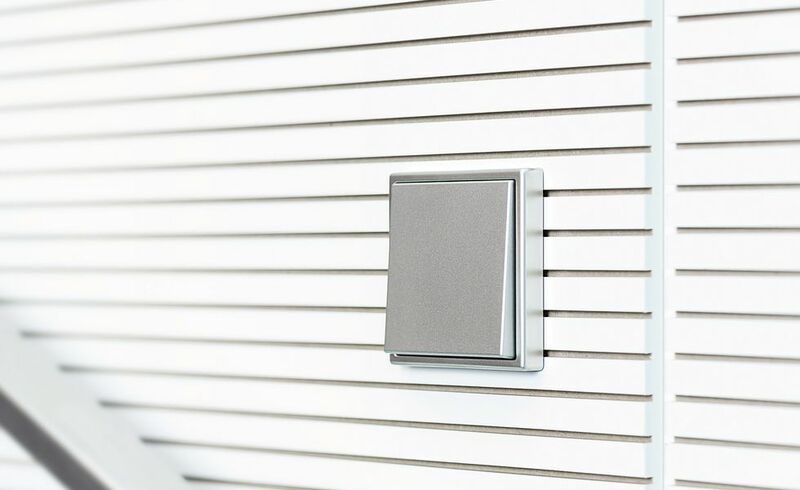 From classic switch and light and temperature regulation to facility management applications. In technical terms, the system has been cutting-edge for 50 years.